This gorgeous blanket is now finished! The yarn is amazingly soft and warm! 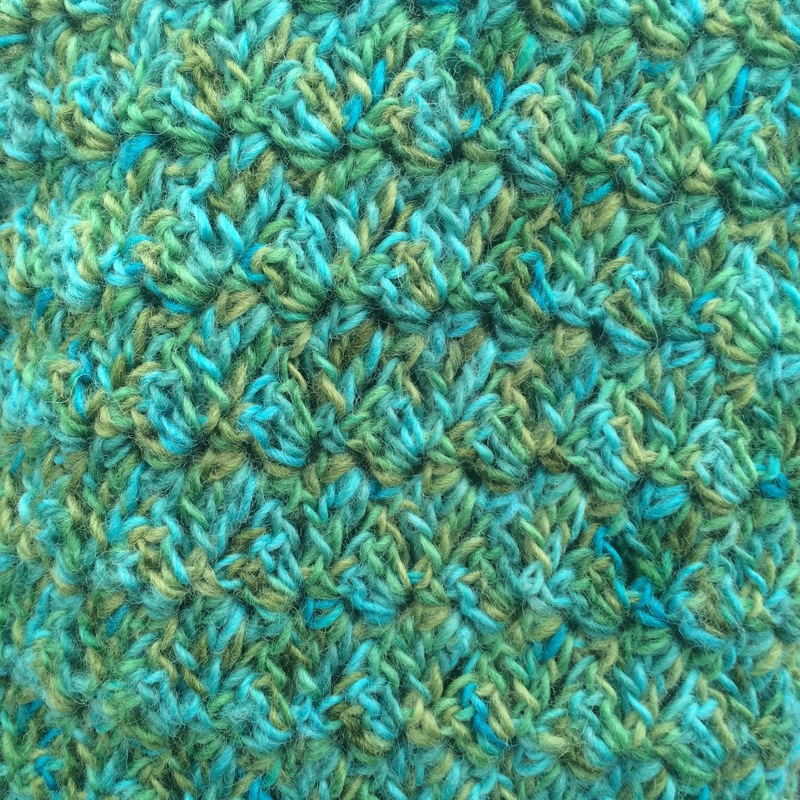 I’m calling this my mermaid blanket because the colours remind me of a mermaid’s tail. I decided to made 4 triangles of 34 rows and crochet them together. The result is a funky wavy pre-made border! I love this yarn and pattern and cannot wait to make a matching blanket!